We Buy Miami Houses That Have Been Inherited! If you have an inherited property that you’re interested in selling and would like to receive a free no-obligation cash offer within 24 hours, please call us today or simply fill out our “Get Offer” online form and a Miami Casa Buyers team member will contact you shortly. If you are a next-of-kin and need legal advice on how to be appointed as executor/personal representative to the estate of a loved one, please call us today or fill out our “Get Offer” online form to schedule a free phone consultation with our in-house probate attorney to discuss your options. 1. We will provide an “AS IS” cash offer within 24 hours… No need for repairs, clean up or the removal of unwanted contents. Anything that is left behind will be donated to The Salvation Army or taken to a waste management center. 2. We have in-house probate attorneys to guide you through the probate process, answer any questions you may have and handle all probate court-related matters on your behalf. 3. We will cover all your probate attorney fees should you decide to sell to us. A person, usually a surviving spouse or the closest living relative (next-of-kin), is appointed by the court if that person has been nominated by the deceased person’s Will or in the case of the absence of a Will. Once appointed, this person, called an executor or Personal Representative has the legal authority to gather and value the assets owned by the estate, to pay bills and taxes, and, ultimately, to distribute the assets to the heirs or beneficiaries. The purpose of probate is to prevent fraud after someone’s death. Imagine everyone stealing the castle after the Lord dies. It’s a way to freeze the estate until a judge determines that the Will is valid, that all the relevant people have been notified, that all the property in the estate has been identified and appraised, that the creditors have been paid and that all the taxes have been paid. Once all of that’s been done, the court issues an Order distributing the property and the estate is closed. 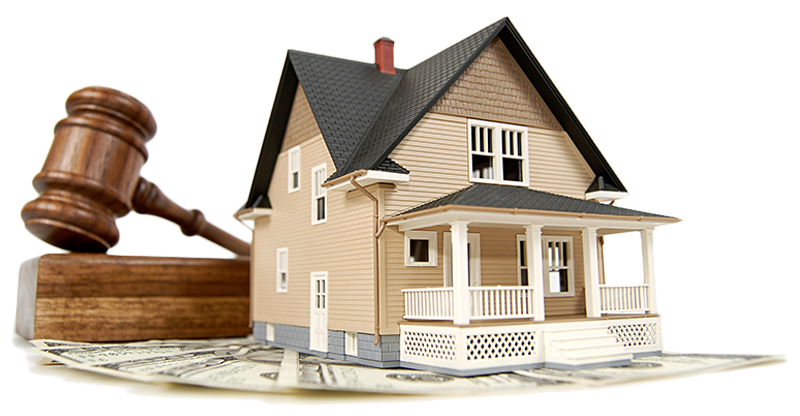 Probate is the official way that an estate gets settled under the supervision of the court. First, if an estate falls below a certain threshold, it is considered a “small estate” and doesn’t require court supervision to be settled. Joint Tenancy assets-when one joint tenant dies, the surviving joint tenant becomes the owner of the entire asset, without the need for a court order. This is called “right of survivorship.” For example, if a house is owned this way, “Jane Sage and John Sage, as joint tenants,” and Jane dies, John owns the entire house. 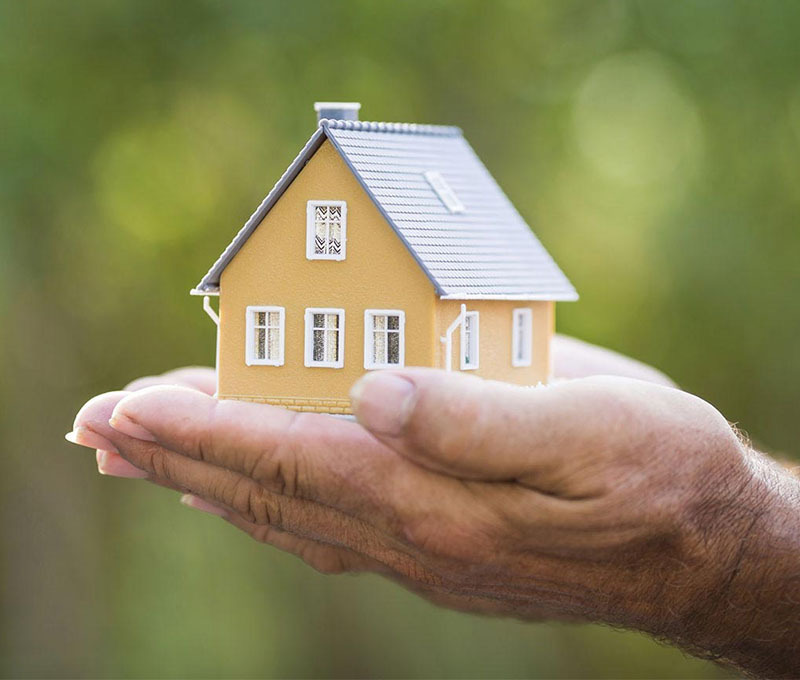 Tenancy by the Entirety or Community Property with Right of Survivorship-these are forms of property ownership that function like joint tenancy, in that the survivor owns the entire property at the death of the other tenant but are only available to married couples. Beneficiary Designations-retirement accounts and life insurance policies have named beneficiaries. Upon the death of the account or policy owner, these beneficiaries are entitled to the assets in the account or the proceeds of the policy. Payable on Death Accounts/Transfer on Death Accounts–bank and brokerage accounts can have designated beneficiaries, too. The account owner can fill out forms to designate who should receive the account assets after their death. Most probate proceedings in Florida are informal. You can use it when the heirs and beneficiaries are getting along, there are no creditor problems to resolve and you don’t expect any trouble. The process begins when you file an application with the probate court to serve as the “personal representative” of the estate. (This is what most people think of as the “executor”). Once your application is approved, you have legal authority to act for the estate. Usually, you’ll get what’s called “Letters Testamentary” from the court. Once the property’s been distributed, you close an informal proceeding by filing a “final accounting” with the court and a “closing statement” that says you’ve paid all the debts and taxes, distributed the property, and filed the accounting. A formal probate, even an unsupervised one, is a court proceeding. That means that a judge must approve certain actions taken by the Personal Representative, such as selling estate property, or distributing assets, or paying an attorney. The purpose of involving a judge is to settle disputes between beneficiaries over the distribution of assets, the meaning of a Will, or the amounts due to certain creditors. The informal probate process won’t work if there are disputes, so that’s when the court gets involved. A supervised formal probate is one in which the court steps in to supervise the entire probate process. The court must approve the distribution of all property in such a proceeding. For more information regarding your inherited property or to discuss your situation, please call our office to schedule a free phone consultation with our in-house probate attorney. You may also choose to fill out our contact form and a Miami Casa Buyers Team member will contact you shortly.